The Common Ground Initiative aims to restore the vital dynamism of our democracy by rebalancing the narratives of freedom and equality. We believe the most compelling framework for this restoration is the literal common ground we all share as Americans—our national and local parks, forests, refuges, battlefields, rivers, wetlands and monuments—the physical manifestations of both freedom and equality. America was founded on the existence of common ground, yet this remarkable inheritance faces the same existential threats as our core democratic values. The two are inextricably linked—the warp and weft of a belief system that posits that we, the people, are better together. 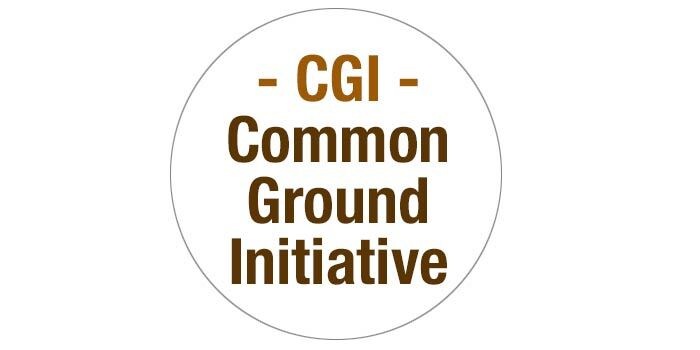 To achieve this aim, CGI will catalyze a new narrative in culture that features common ground as central to our American identity and as an embodiment of our collective hope for a free and equal future. This is a multi-year, multi-faceted endeavor to change the cultural conversation in American.